When it comes to migrations, you might need to spend longer on the planning than you do on the migration itself. And that’s true even when you’re migrating between one office 365 tenant to another office 365 tenant. Many of our clients assume that since everyone’s already on the same platform, the migration should be fairly straightforward. But there are some unique challenges that are presented when you’re migrating between Office 365 tenants. 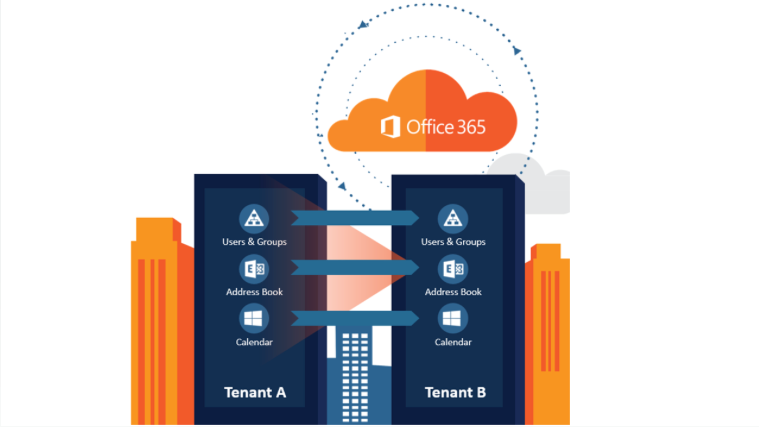 Here are some key things to look at on how to set up messaging and active directory coexistence between different Office 365 tenants. For most Merger and Aquisition (M&A) projects, you’ll likely be asked to get everyone on the same email domain. Each organization is probably coming in with their own branded email address. This requirement will prompt you to do one of two things: 1) change to the acquiring company’s email address before moving to the new tenant (or SMTP domain) or 2) keep sending as your original email address after moving to the new tenant or 3) each tenant will need to adopt a new domain entirely. Challenges – Different Office 365 tenants can’t share the same email domain. So how do you solve this when there’s no way to do it natively? This is where you’ll need help from a third party product. 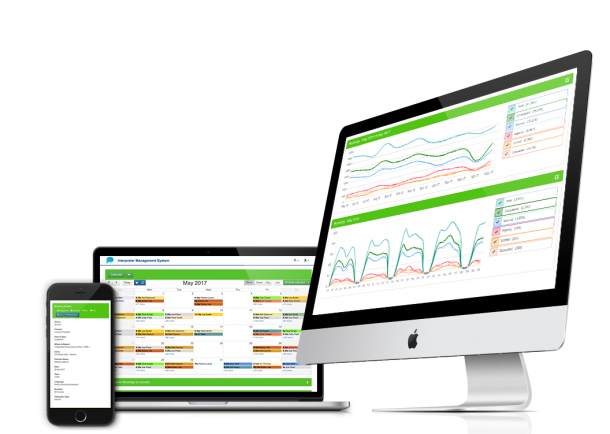 You want users in both organizations to communicate and collaborate easily. There are several things you need to do up front to make this happen without affecting productivity.First, you need to get your on-premises Active Directory ready to support the integration and migration. For example, do you have directory sync set up? Do you have multiple forests? Are trusts in place? Are you using Active Directory Federation Services (ADFS)? Have you ensured that the accounts are matching and if there’s any duplicate or stale accounts? Challenges – Creating a unified global address list between tenants is highly complex and may not be attainable. It all depends on the skill set of your IT team. Typically, you’d use Microsoft Identify Manager, which can help with synchronization and much more. But it can often be challenging to find someone who not only has strong enough skills to set this up, but who can manage it over time. The majority of M&A type projects aren’t over in a month. A lot of times, there’s long-term coexistence that comes with it. Users should be able to look up the calendar availability of new and existing colleagues. And they should be able to quickly add new team members to existing recurring meetings. Challenges – From an IT perspective, this one’s particularly tricky. Enabling unified calendar lookups between tenants is complex and requires oversight. You’ll likely need a third-party solution to make it happen or be well-versed in PowerShell. With the right planning and the right third-party solutions, you can execute an M&A in the Office 365 cloud on schedule and without compromising on the capabilities your users need right away on Day One. You can unify your users, content, and brand by enabling collaboration between users in different tenants on Day One and consolidate everything and everyone into a unified environment afterward. Since any transition is an incredibly complex undertaking within most businesses, Primaxis is able to provide end-to-end professional services in relation to the entire transition, ensuring that a successful project is delivered.